SOLID AIR will be replacing our Pearl Gels, and giving you 25-35% more fragrance. That’s more fragrance than our Pearls and other competing gel products currently on the market. SOLID AIR will freshen any space for a full 30 days. Use it in restrooms, lobbies, conference rooms, or anywhere needing a boost of fragrance. ULTRA SOLID AIR Fits a wide variety of dispensers and fan cabinets such as Big D®, Contico®, Hospeco®, GA Pacific®, F-Matic®, Fresh®, Rubbermaid TC® & Time Mist®. This product has been discontinued. 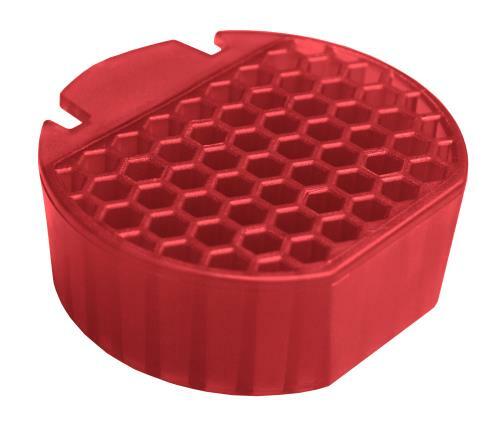 Read about our NEW Airofresh Pulse Universal Air Freshener System HERE. This Around the Clock deodorizing kit contains one Airofresh dispenser, four 30-day pearl gel cartridges (red clover tea, apple spice, spring mint, tangerine), 4 – D size batteries. Purchase a case of 6 kits Here or 1 Kit Here. Pearl Gel Cup Reﬁlls have enhanced fragrance bead technology for improved overall performance and longevity. As the soft gel evaporates, the pearls begin to release their encapsulated fragrance oils. This natural, slow releasing action helps extend the performance of the gels for up to 30 days. PGO05060 Original 12 x 2 oz. PGT05061 Tangerine 12 x 2 oz. PGS05062 Spice 12 x 2 oz. PGM05063 Spring Mint 12 x 2 oz. PGRC05064 Red Clover Tea 12 x 2 oz. PGCM05065 Cucumber Melon 12 x 2 oz. Pearl Gel Refills can be purchased individually below. PGO05060 Original 1 x 2 oz. PGS05062 Spice 1 x 2 oz. PGRC05064 Red Clover Tea 1 x 2 oz. PGCM05065 Cucumber Melon 1 x 2 oz. PGT05061 Tangerine 1 x 2 oz. PGM05063 Spring Mint 1 x 2 oz. 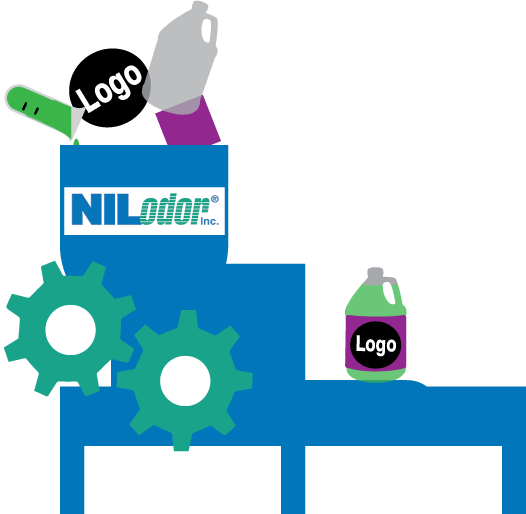 At the original writing of this post, we had created a simple Nilodor sitemap so that people who visited our website could find things easier, but the sitemap became completely null and void once we created our new website. Our New website is organized with the end user in mind! Everything is easy to find. Our website now has enhanced search functions and easy-to-navigate categories. Check out our new websites by clicking the logos below. 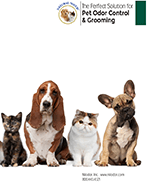 “Where do I buy Nilodor Pet & Home products?” Where do I buy Nilodor Commercial & Janitorial products? Where do I buy Nilodor Environmentally Friendly products? 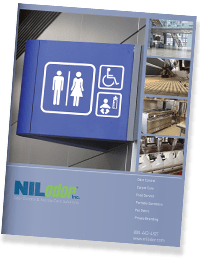 Where do I buy Nilodor Portable Sanitation products? If you have asked yourself any of these questions, then here is your answer. You can always buy from www.nilodor.com or by calling 1-800-443-4321. If you do not want to buy online or over the phone, you can also search for a distributor on our Website. Nilodor Distributors Sorry, but we currently do not ship internationally to individuals. We get a lot of inquiries about where to buy Nilodor in Canada. You may contact us directly at export@nilodor.com to find a distributor near you.